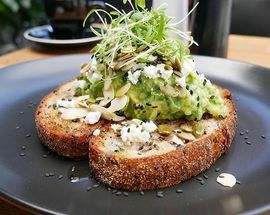 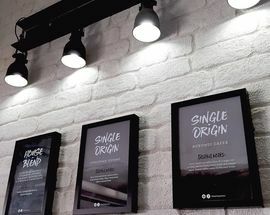 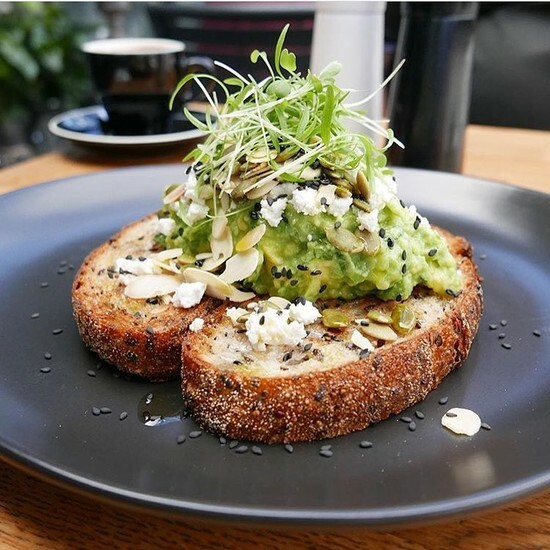 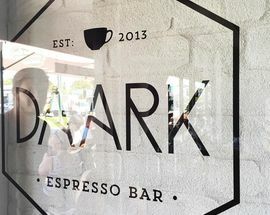 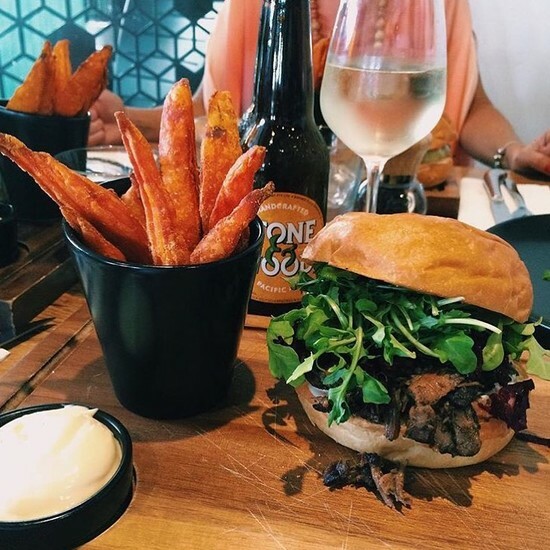 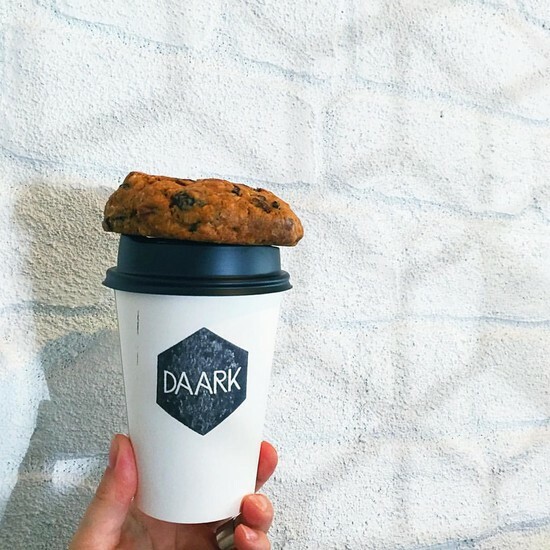 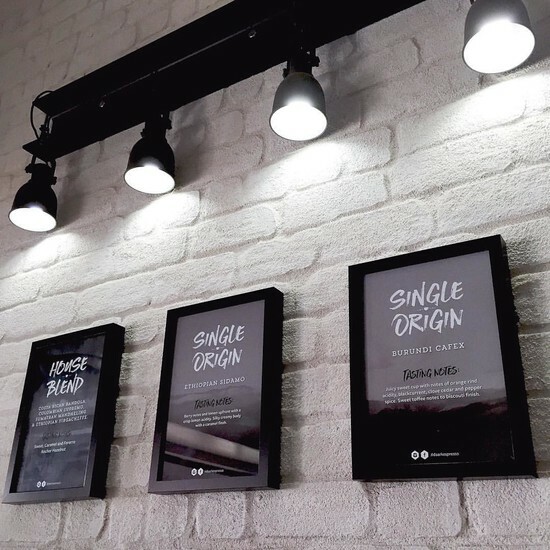 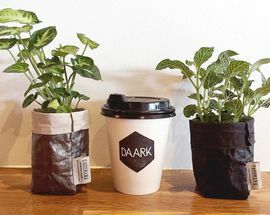 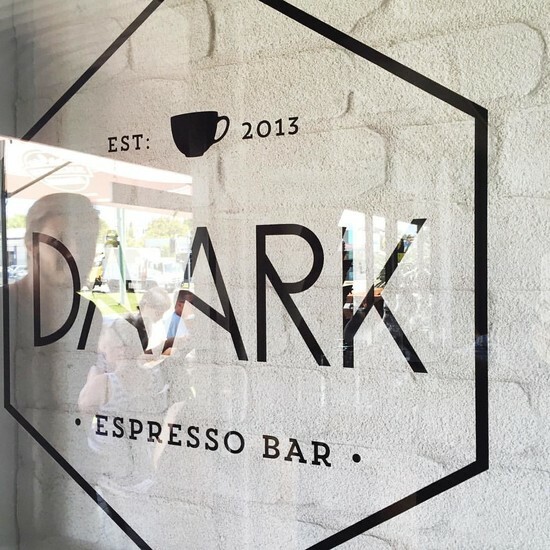 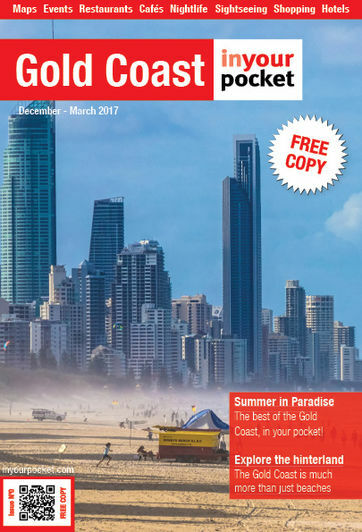 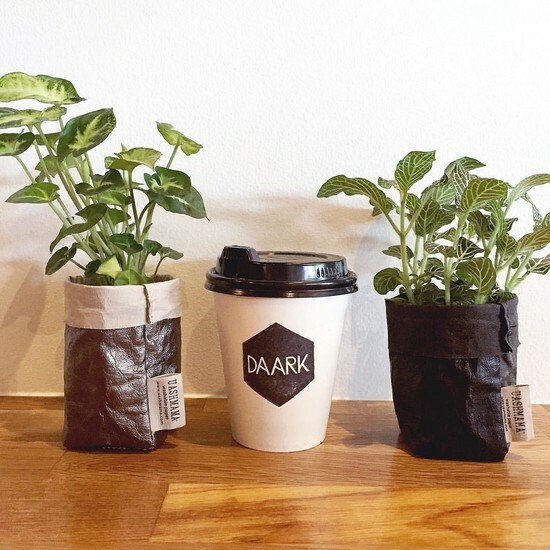 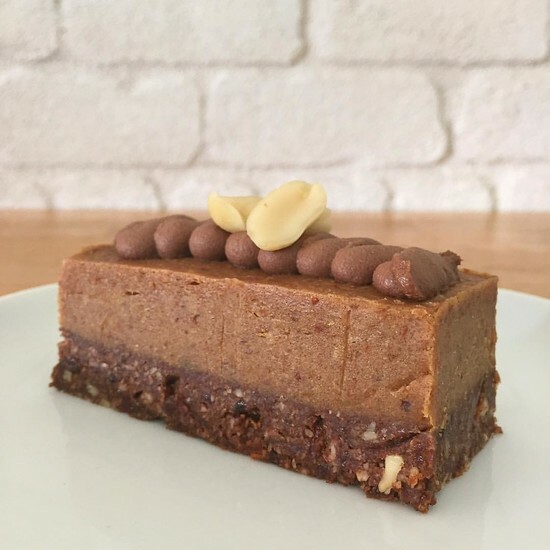 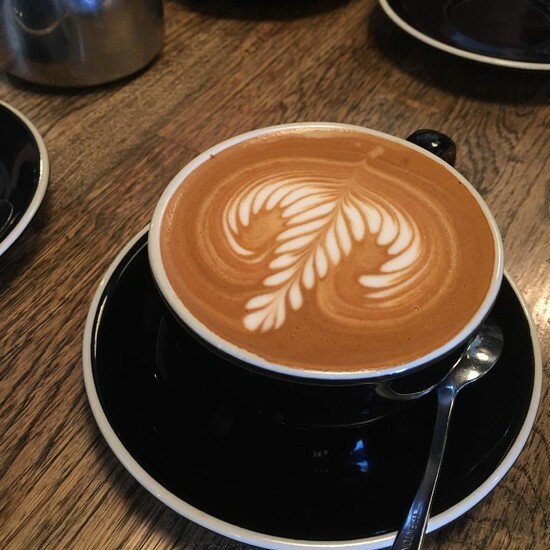 Daark Espresso is another of the Gold Coast’s growing list of outstanding coffee stores, made possible by the dedicated baristas and roasters who have set up business in the area, and the customers who’ve grown to love what they produce. 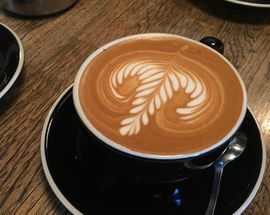 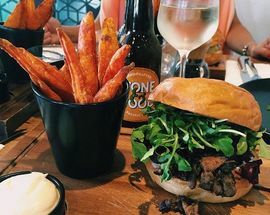 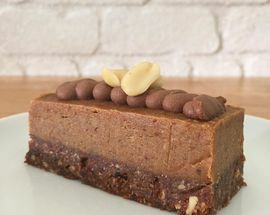 As such, a visit to this espresso bar will satisfy any beanhunter, with the full range of drinks available, including teas and smoothies for those avoiding caffeine. 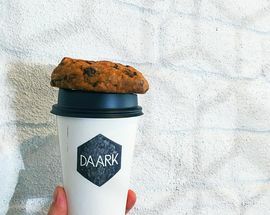 Indeed, Daark’s worth visiting even if you don’t like coffee, as it has fantastic breakfast and lunch menus, with the food made with as much care as the drinks.